What? 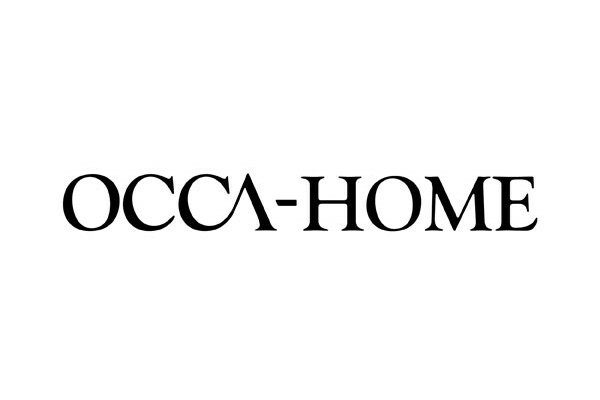 Occa-Home are offering £10 off on all orders over £50. The promotional code can only be used once per customer and cannot be used in conjunction with LSA 3 for 2 glass offer.